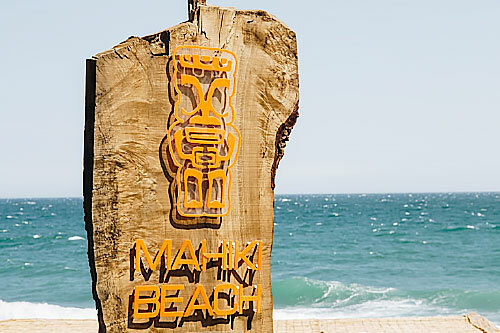 Just over a year ago Sala Group were appointed the licensee of Mahiki, the number one celebrity destination in London resulting in the opening of Mahiki Beach by Sala, on the Paseo Maritimo in Marbella creating a firm favourite for residents and visitors alike. Known for their popular venues along the Coast, it came as no surprise that they were approached by major Swedish Cider manufacturer Kopparberg, who have an operating presence in almost 40 countries worldwide. 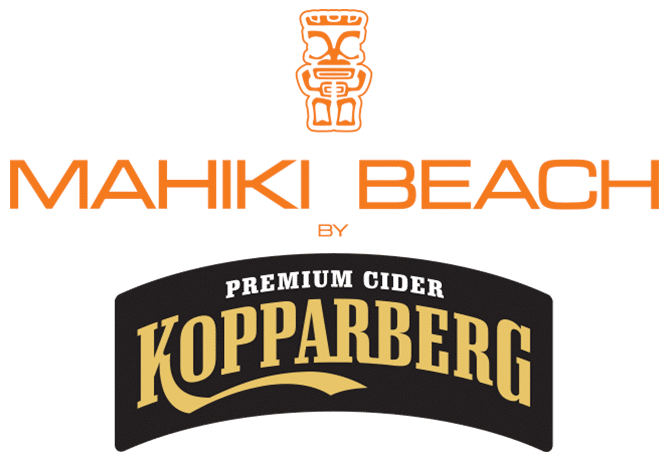 The deal was finalised last month and the unit renamed, Mahiki Beach by Kopparberg. With the handover completed, Sala Group will now continue to concentrate on their other highly successful establishments here in Spain. 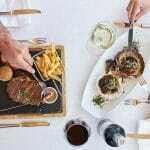 La Sala Banus, La Sala by the Sea and Oak Garden & Grill continue to be some of the most desirable locations to be seen on the Costa del Sol. For more information and to book a table or beach bed contact Mahiki Beach now on 951 899 376 or email reservations@MahikiBeach.com. Mahiki Beach by Kopparberg still prides itself on its chilled ambience entwined with a cheeky tiki vibe.